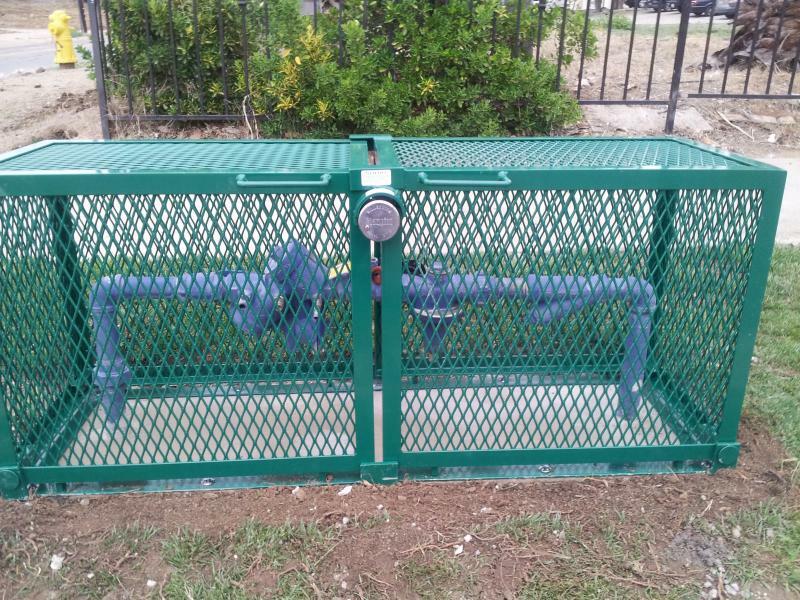 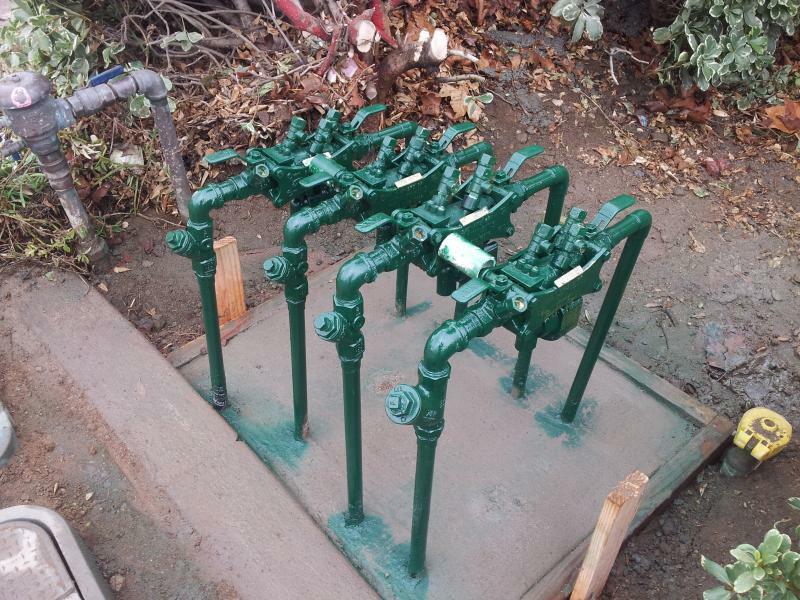 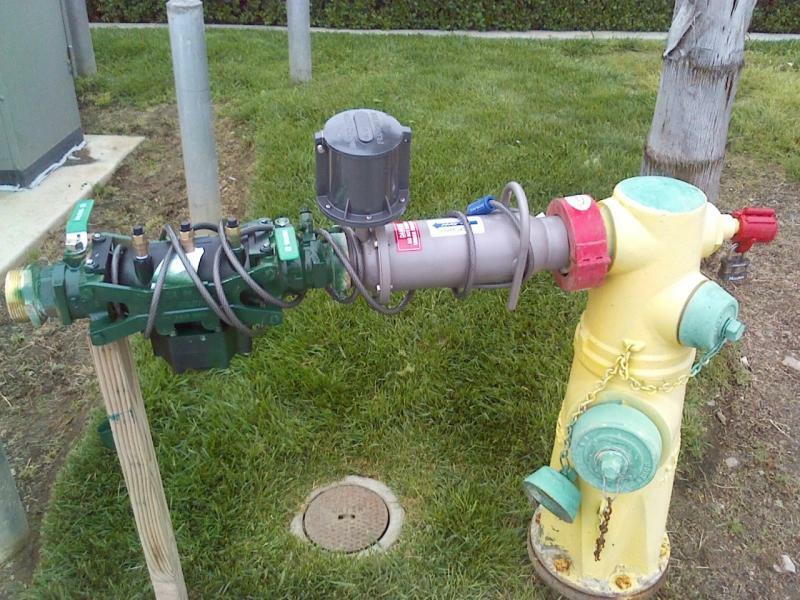 Backflow Test-Annual backflow prevention test are required by water agencies at minimum once per year. 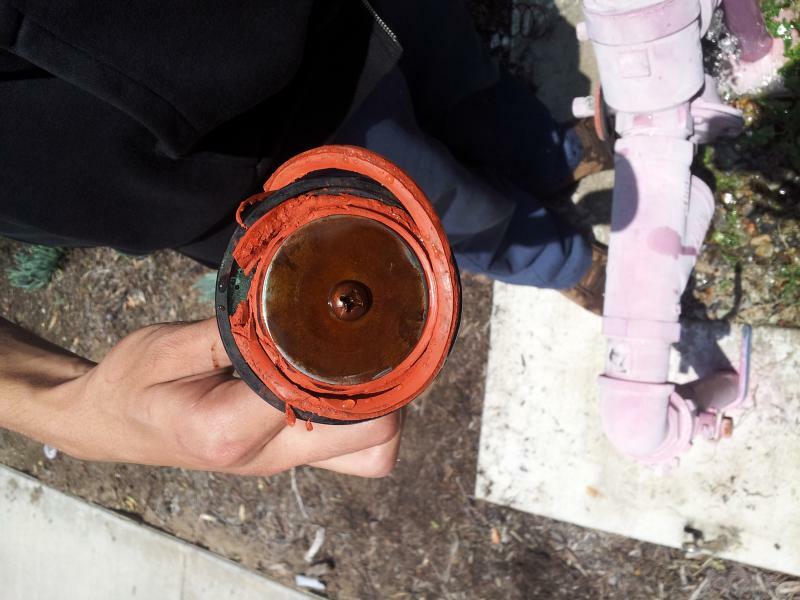 Repairs- Due to worn parts (Rubber Disc & O-Rings) or damaged parts from sediments (little rocks) can cause your backflow device to fail. 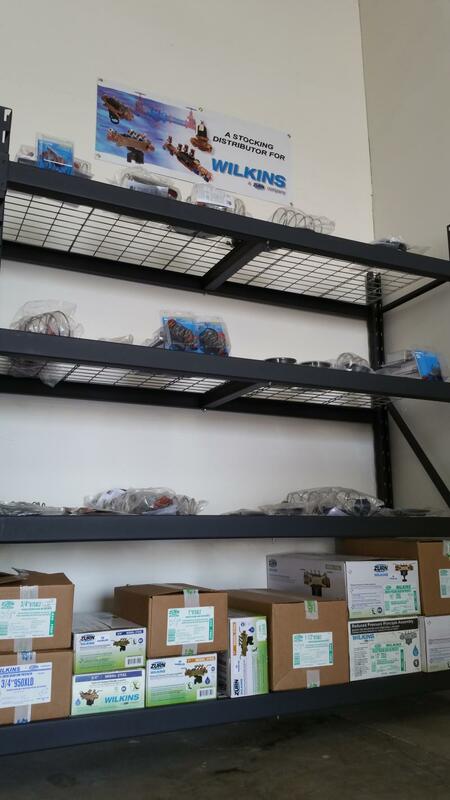 We offer a repair service that provides any replacement parts for your device and Cleaning of Hard Parts. 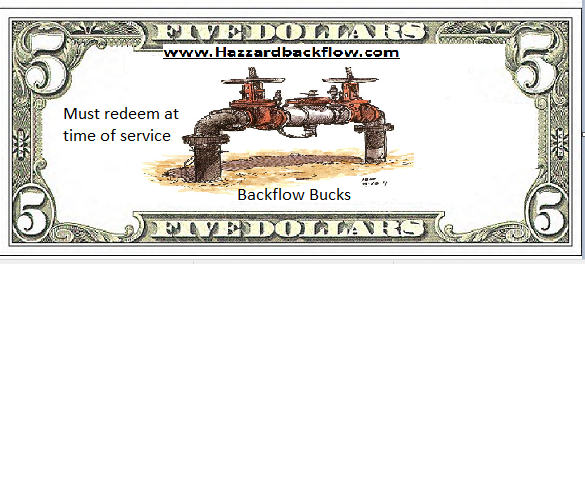 Installs-We offer new and existing service installs. 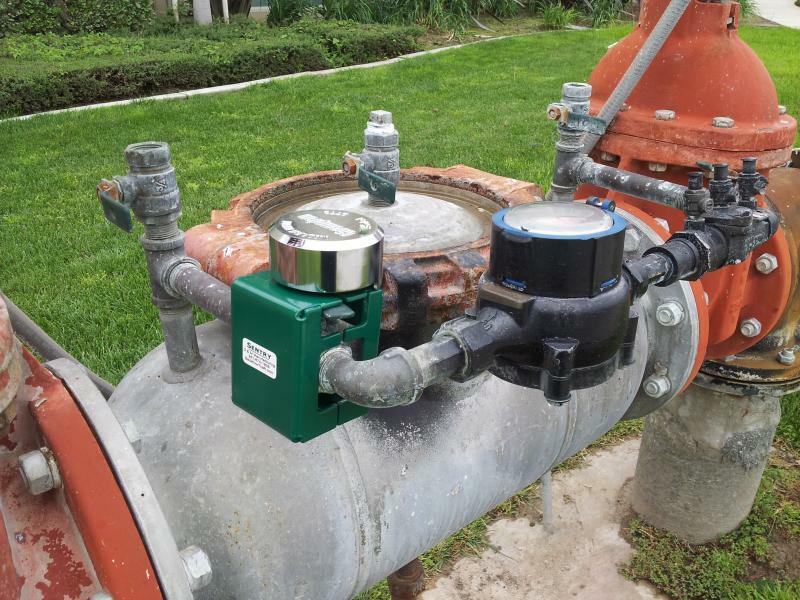 If you have new construction or a existing backflow service that needs a new backflow Prevention device we can provide this service to you. 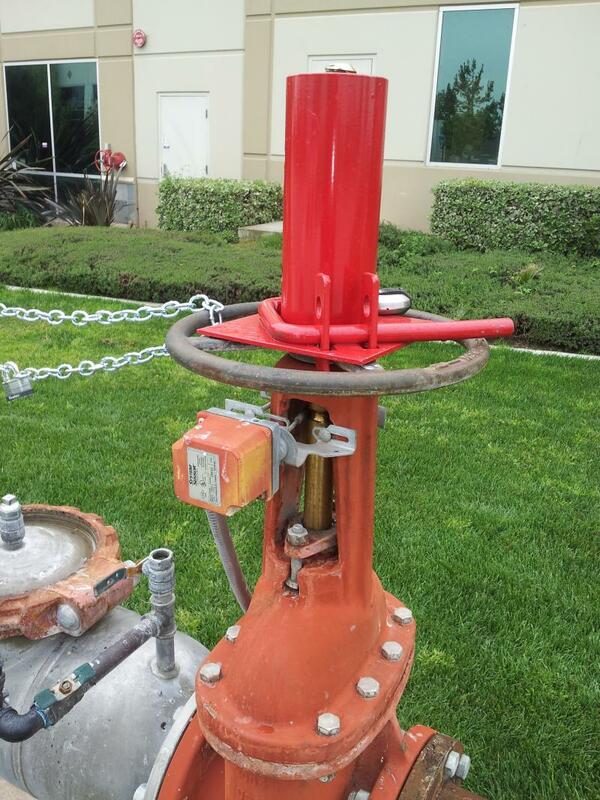 We carry a large variety of usc lab approved backflow Prevention devices. 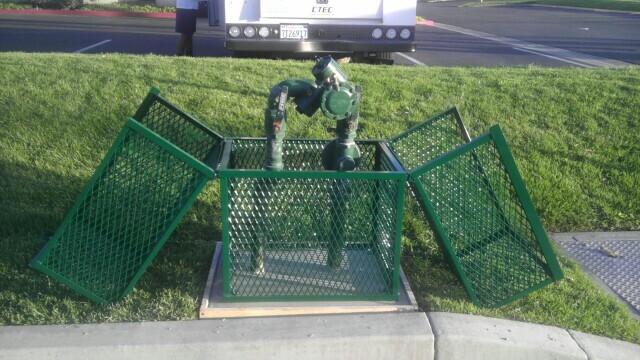 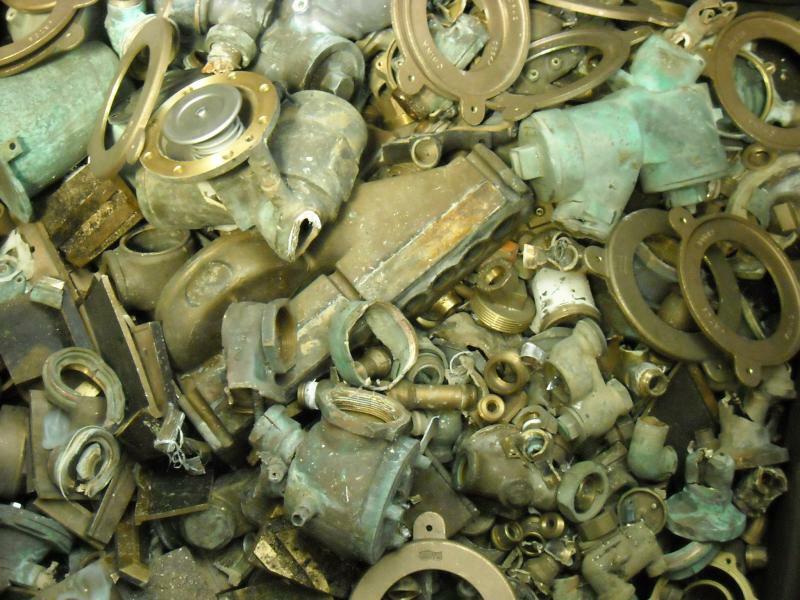 Metal Theft Protection "DON'T LET YOUR BACKFLOW END UP HERE"
We offer a variety of backflow services.